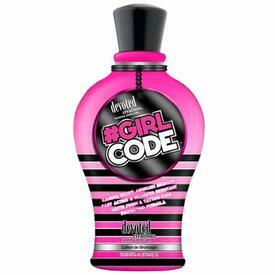 Devoted Creations indoor tanning lotions are on sale at Family Leisure. 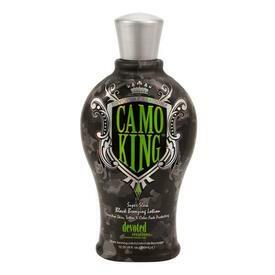 Devoted Creations is an authority in tanning that works to manufacture quality indoor tanning lotions and skin care products for all types of tanners and all types of tanning salons. they want tanning salons and tanners to have access to quality iproducts, supplies and accessories for the sole purpose of achieving healthy vibrant tans and rejuvenation for the skin. What’s better than Botox? 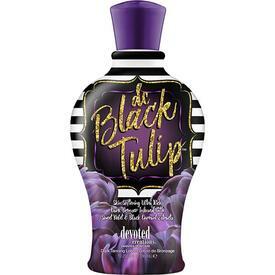 Customer reviews suggest that perhaps it’s Devoted Creations tanning lotions. The entire Devoted Creations Line is formulated with Strivitan, the Anti-Aging Breakthrough! This compound dramatically improves user skin smoothness and decreases wrinkle depth while increasing collagen and elastin. This anti-aging ingredient is more effective than retinal or vitamin C in reducing lines and wrinkles associated with sun exposure. 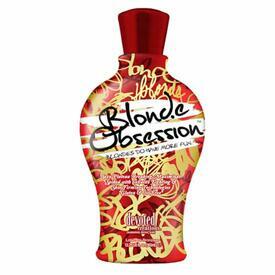 Find a tanning lotion that cares for your skin, accelerates your tanning bronze, and preemptively kicks aging to the curb. You’re never too early to act against aging.